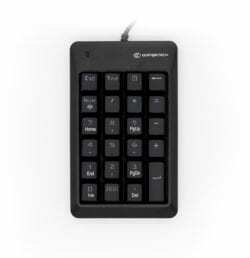 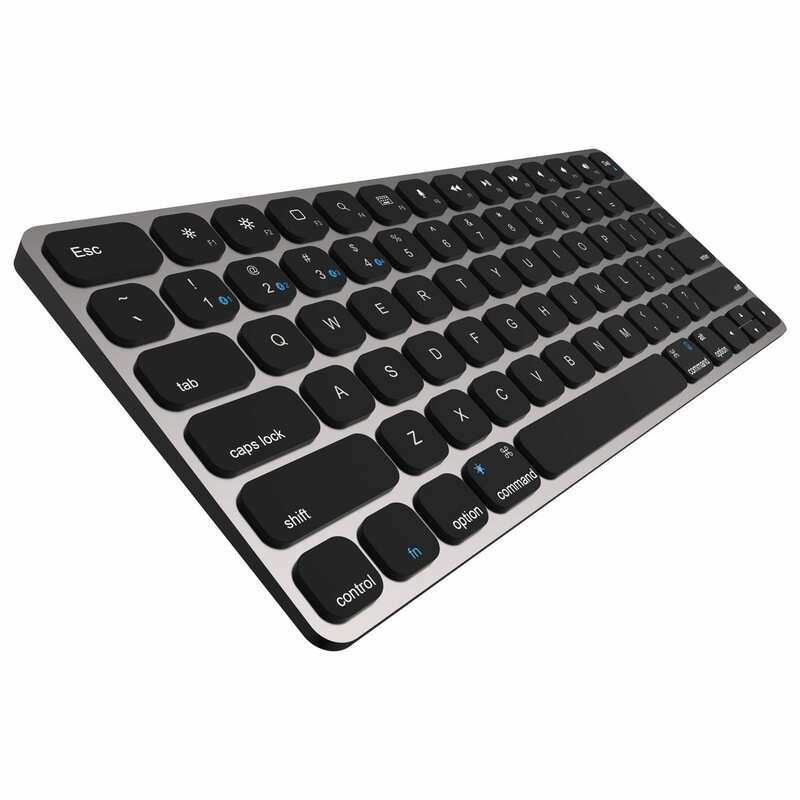 Highly reliable and durable 23-key numeric GoFreeTech Mechanical Keypad. 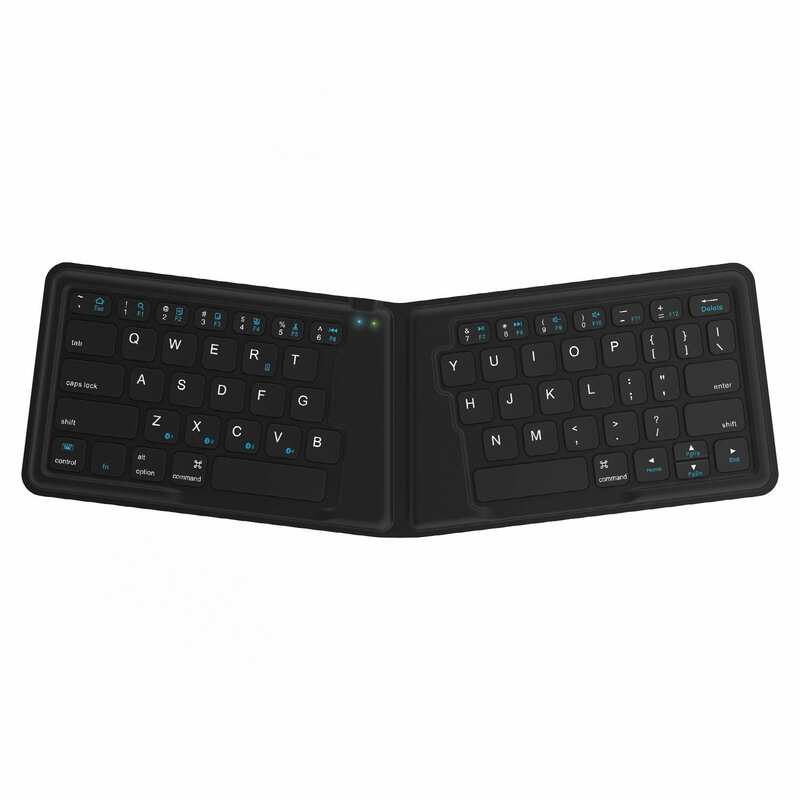 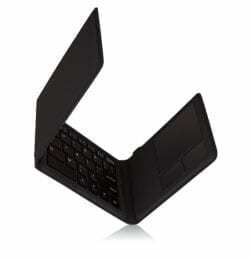 Perfect for data entry personnel, providing calculator-style efficiency for entering numbers. 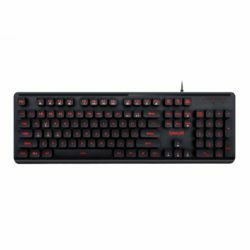 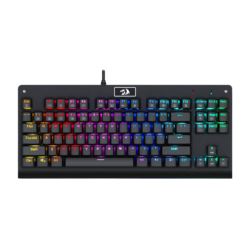 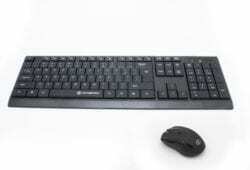 The Redragon Ahas is a 7 colour backlit water-resistant USB wired gaming keyboard. 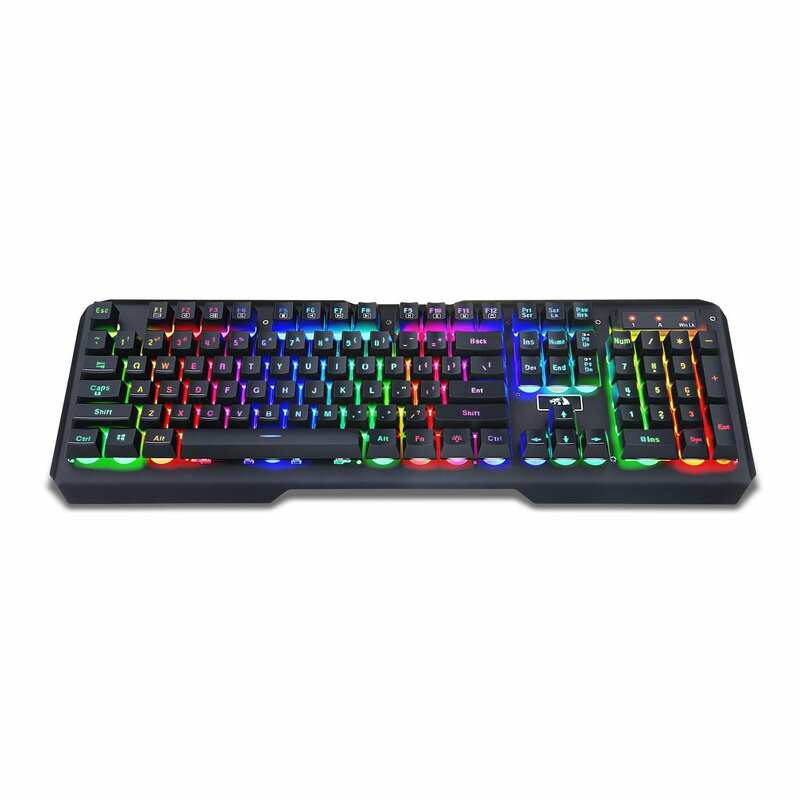 Great value gaming keyboard that feels just like a mechanical keyboard, while sporting laser-engraved double injection ABS keycaps. 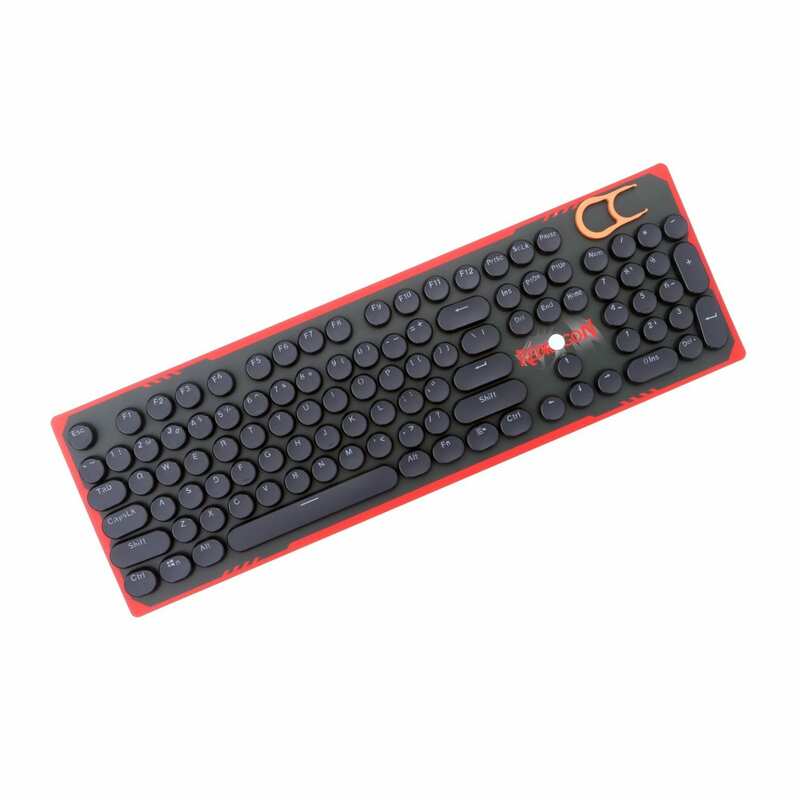 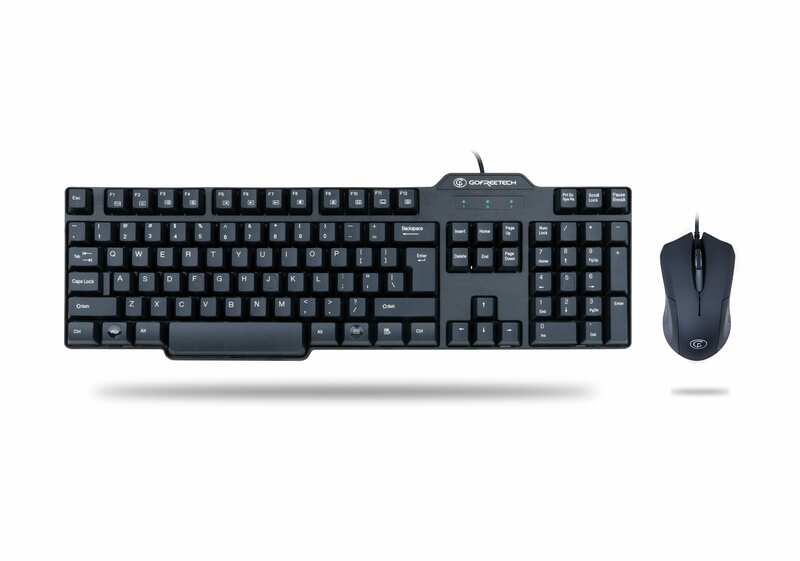 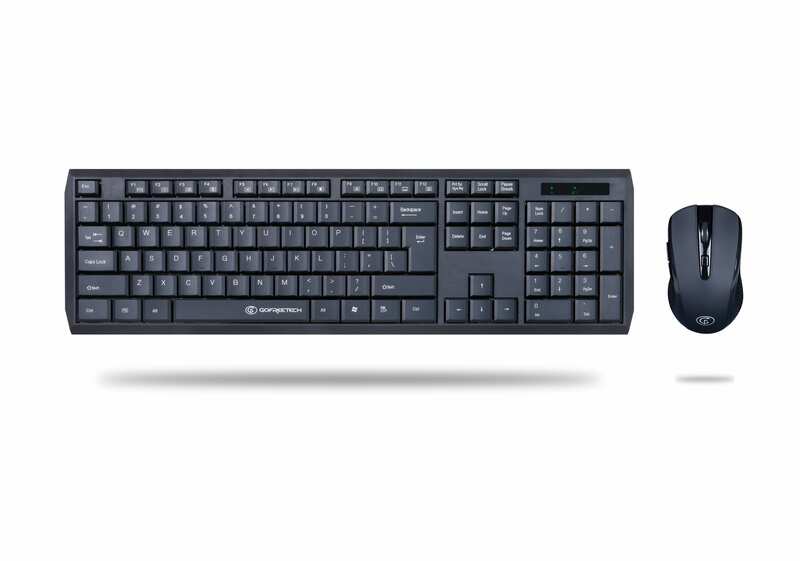 The Ahas is perfect for gaming or office use. 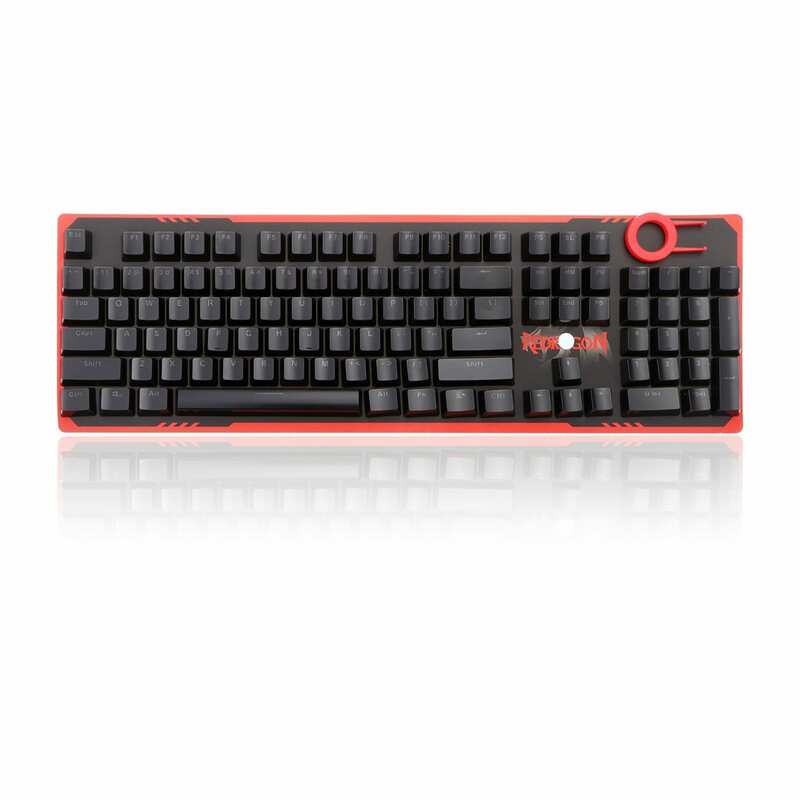 The Redragon Avenger 87 keys mechanical RGB keyboard is the optimal choice for serious gamers, programmers, or writers.